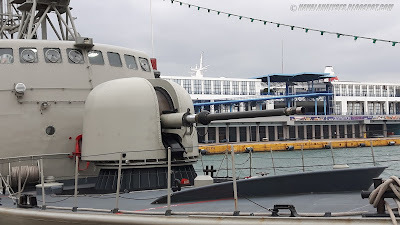 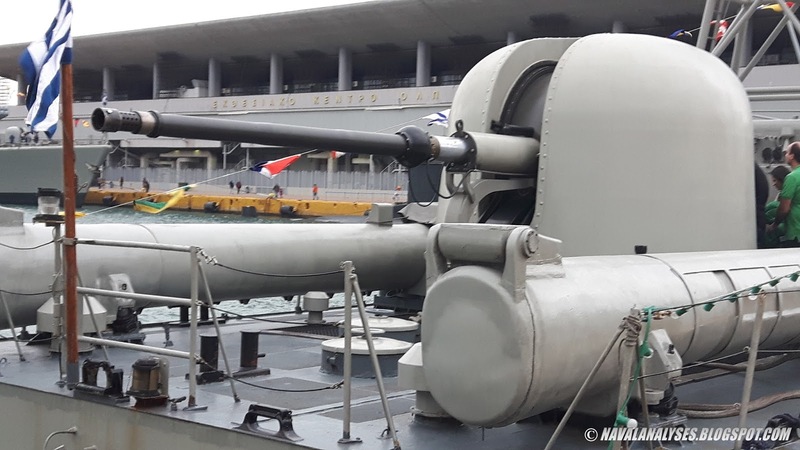 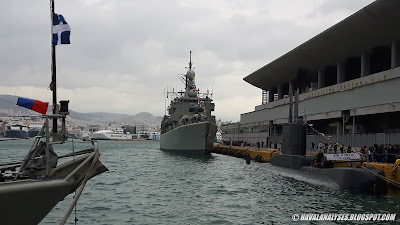 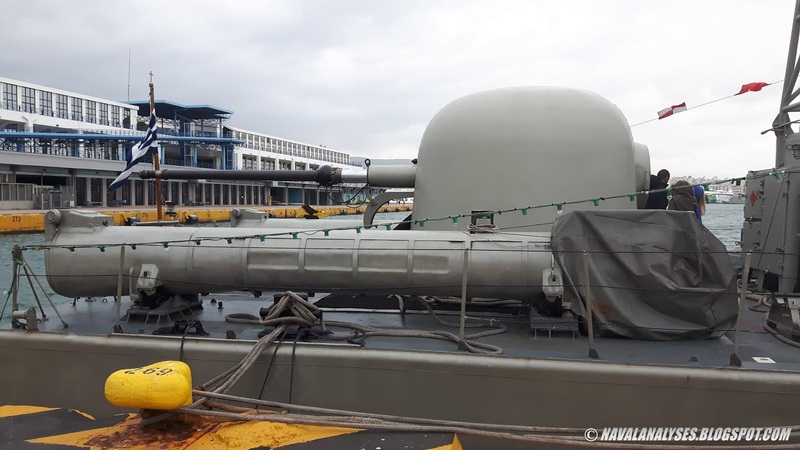 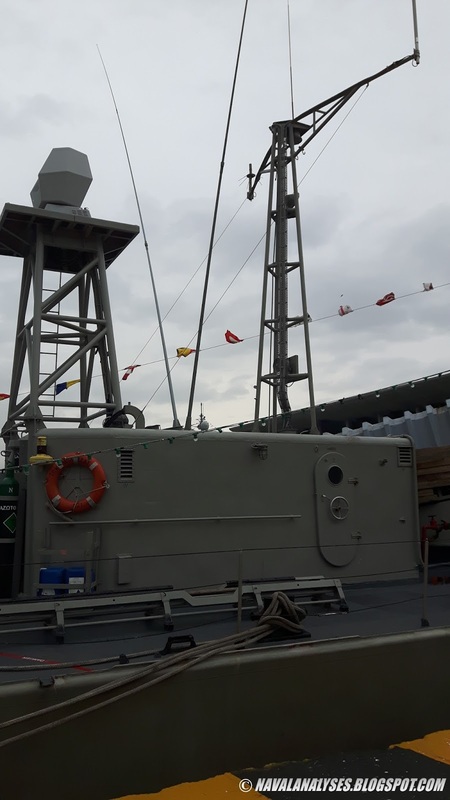 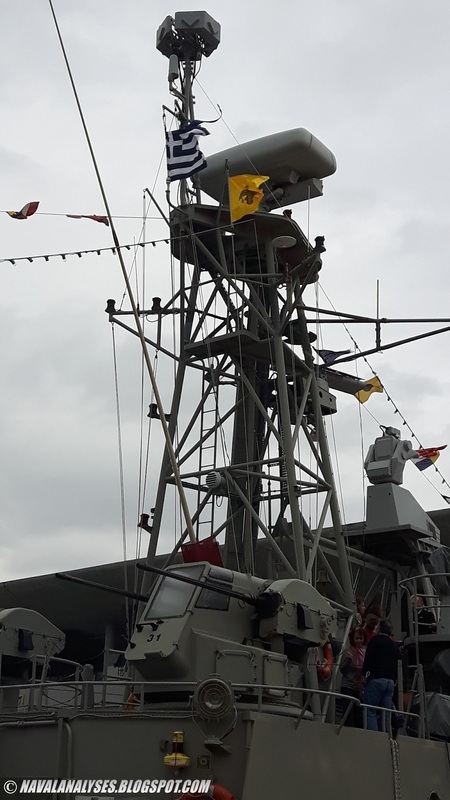 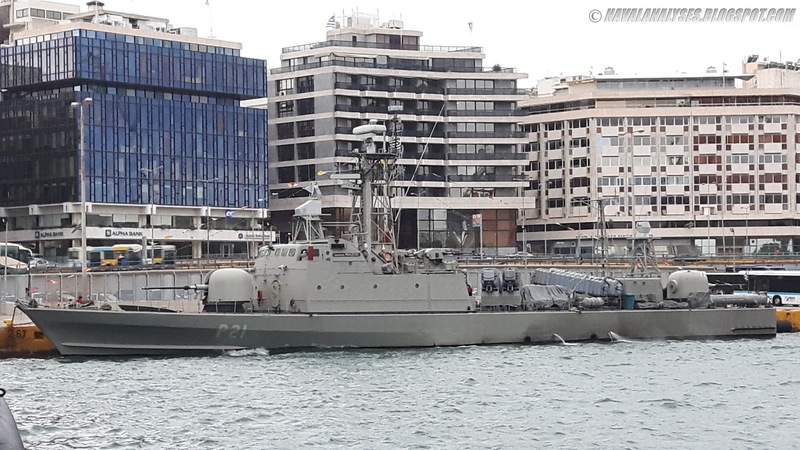 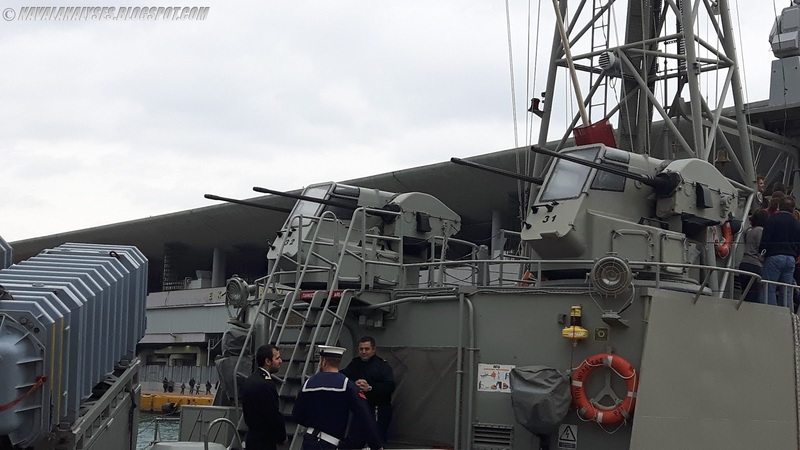 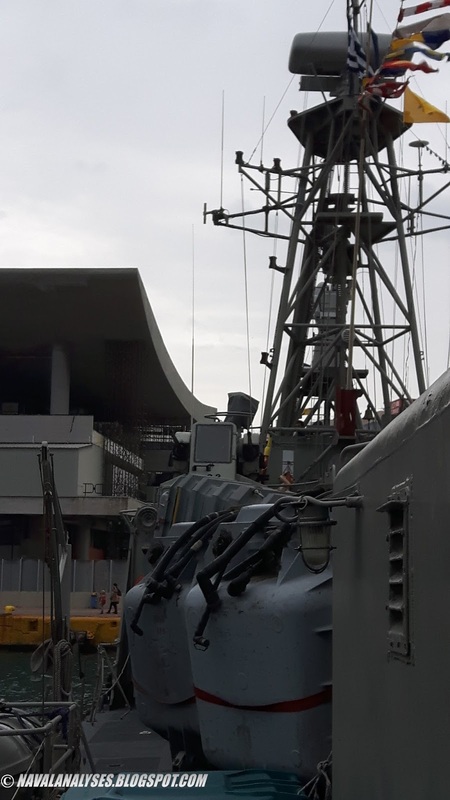 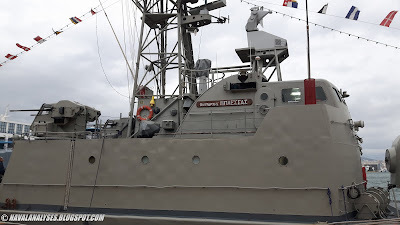 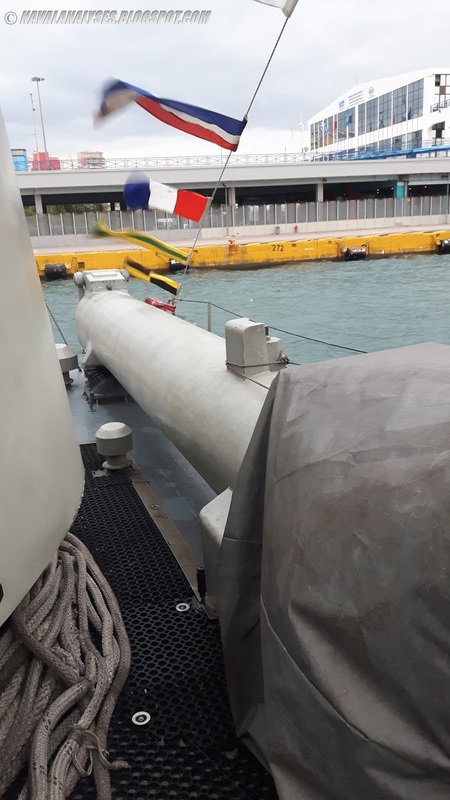 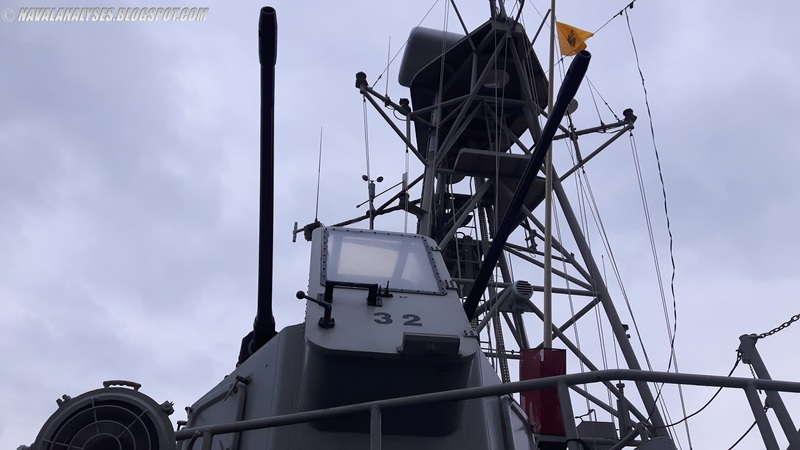 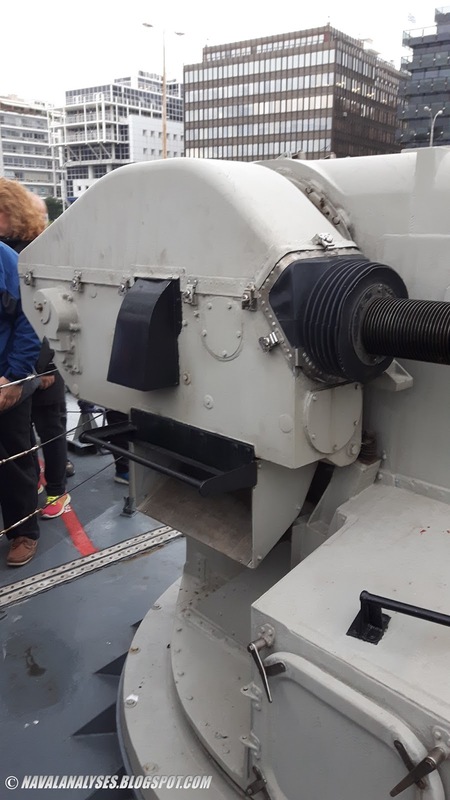 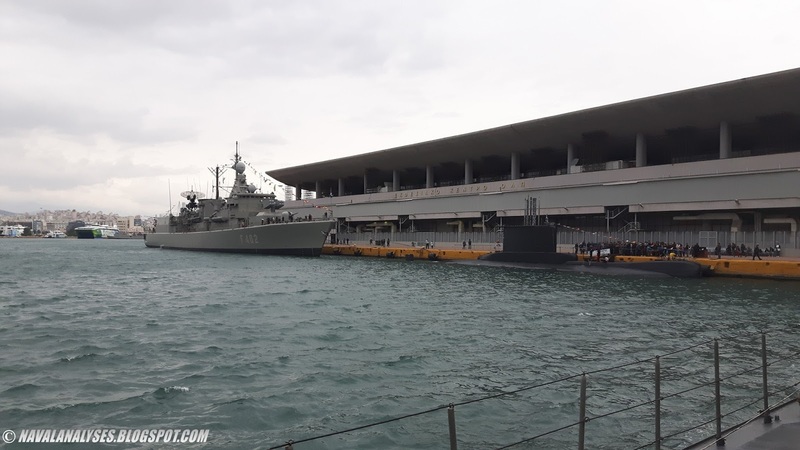 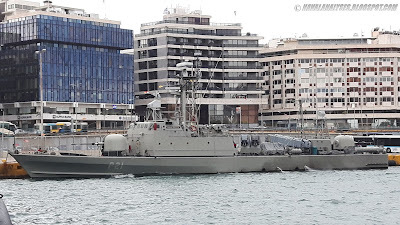 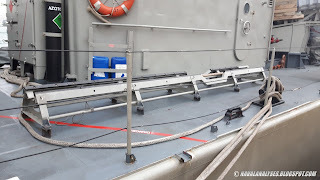 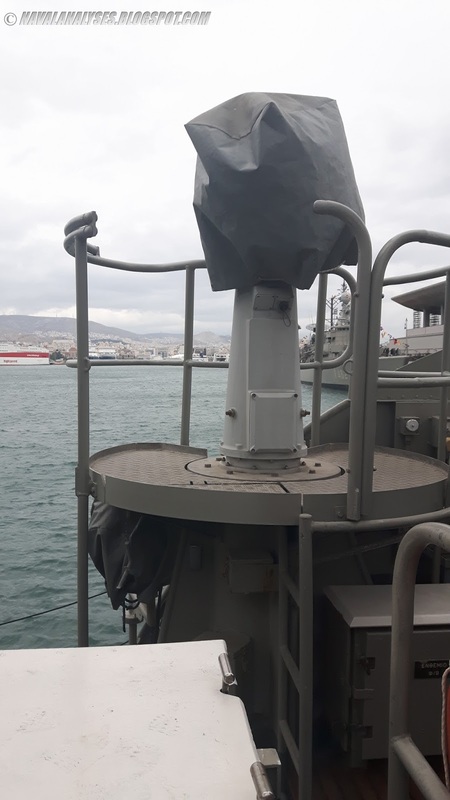 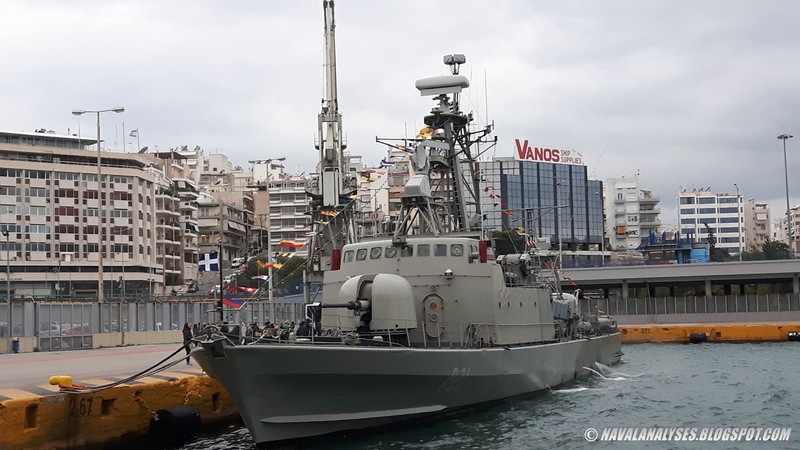 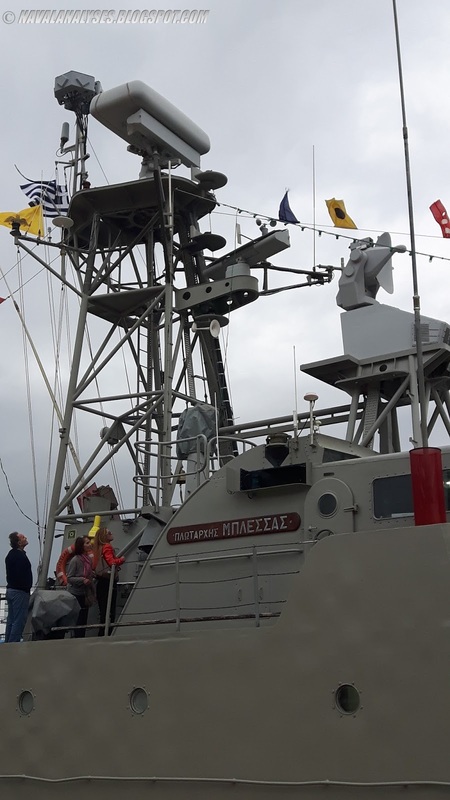 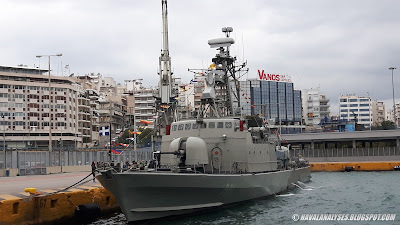 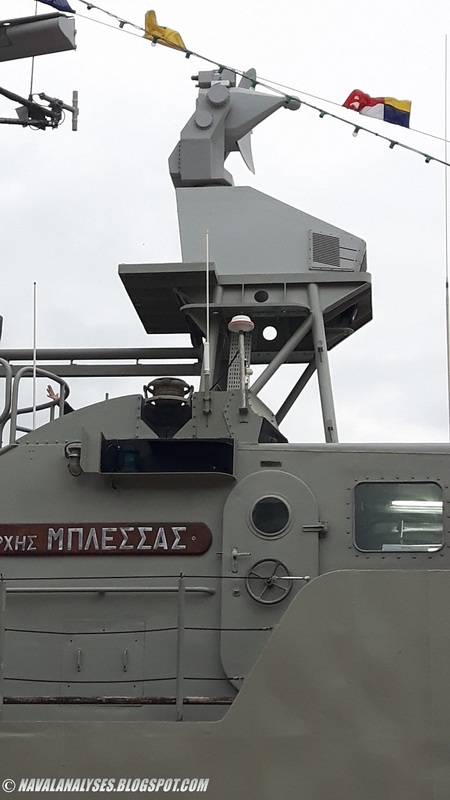 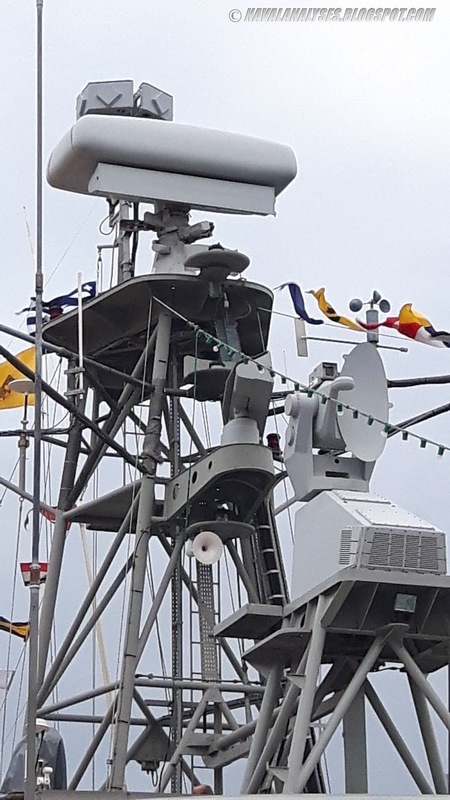 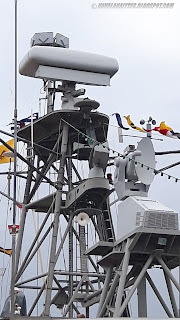 On Friday, October 28, I had the opportunity to visit the fast attack craft P-21 Blessas, second vessel in the Laskos class (Combattante IIIA) of the Hellenic Navy. 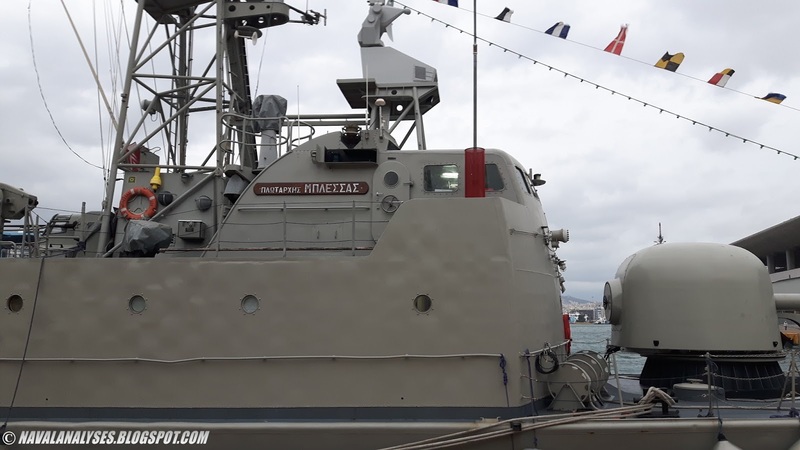 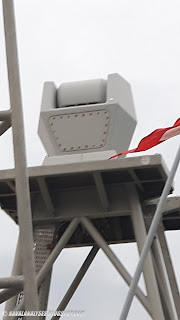 The vessels of the class were extensively modernized with the exception of their weapon systems (especially their obsolete MM38 Exocet anti-ship missiles) and handed over to the Navy the period 2008-2011, featuring the most cutting edge electronic systems similar to those of Roussen class, the latest and most advanced class of fast attack craft in service with the Hellenic Navy. 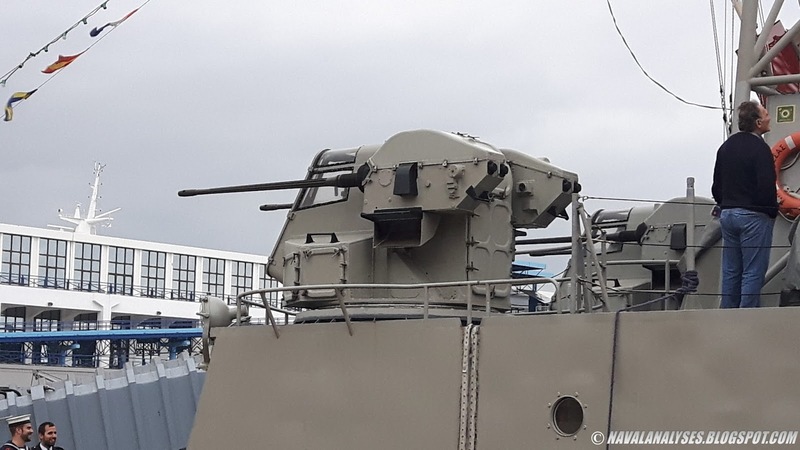 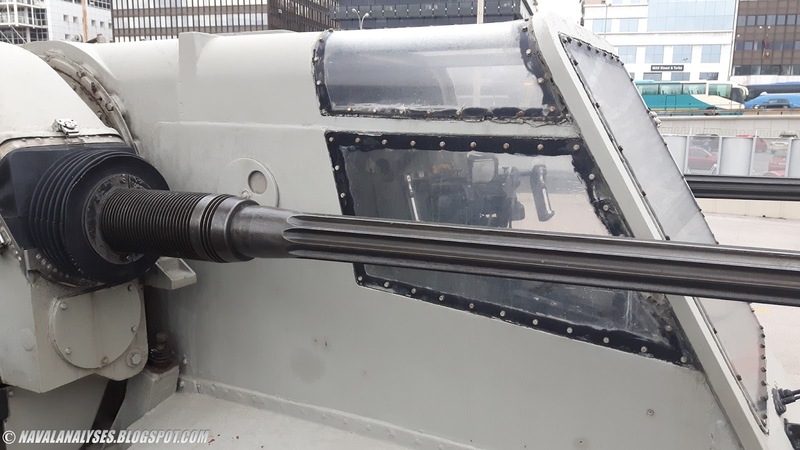 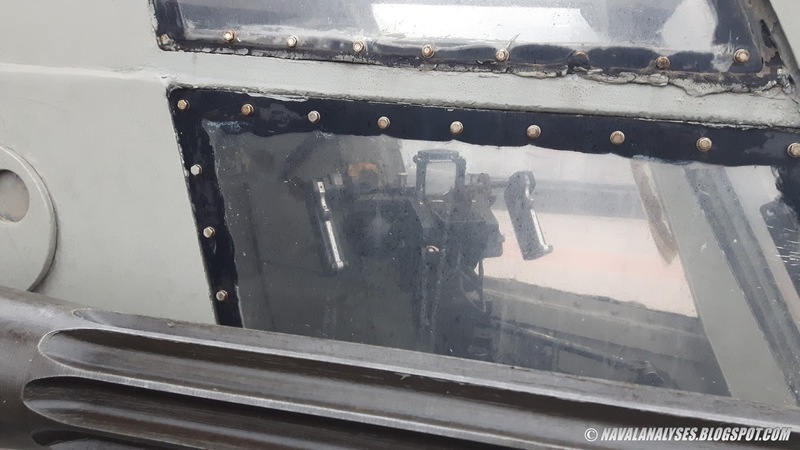 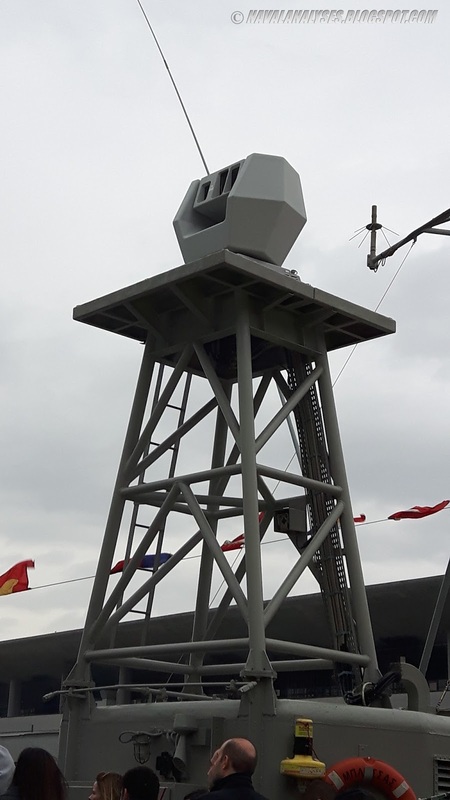 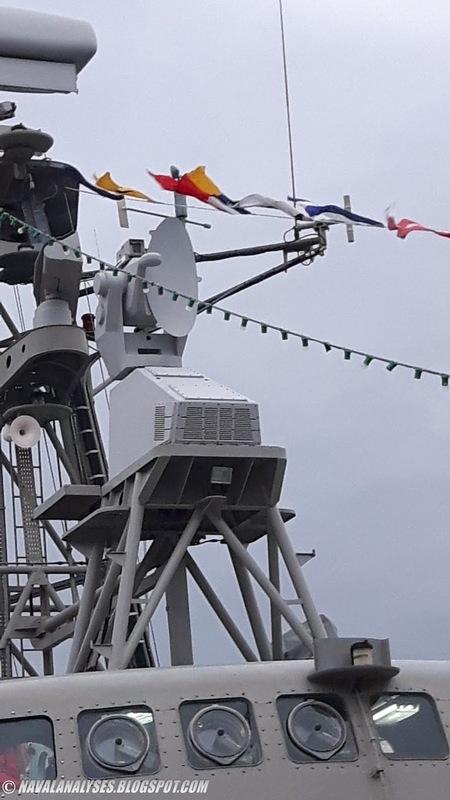 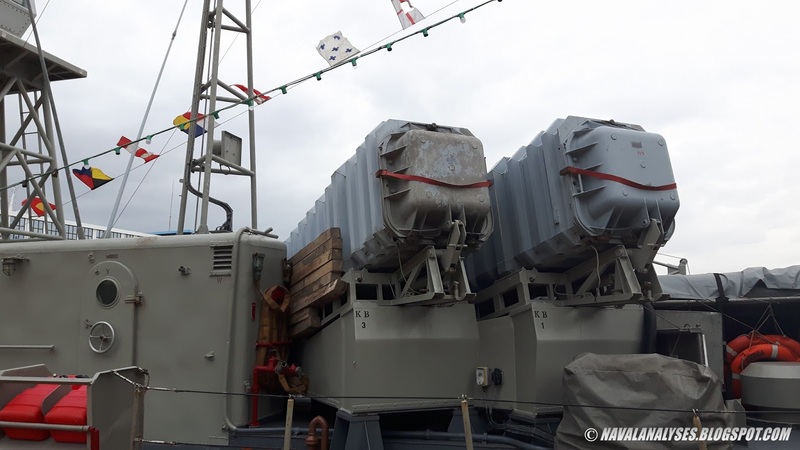 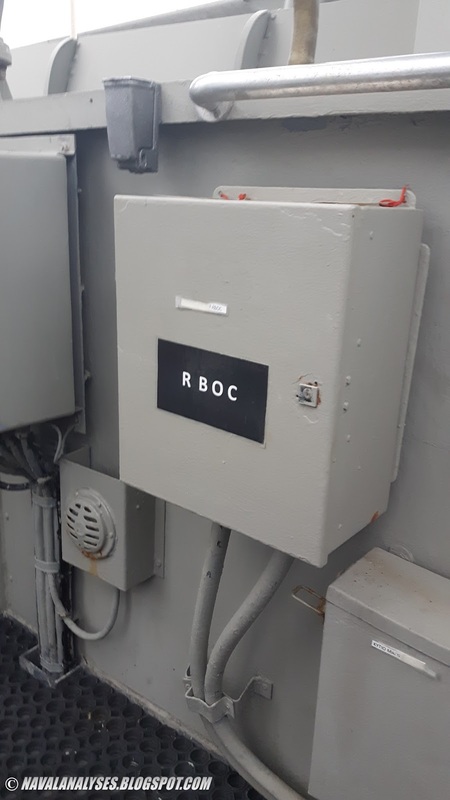 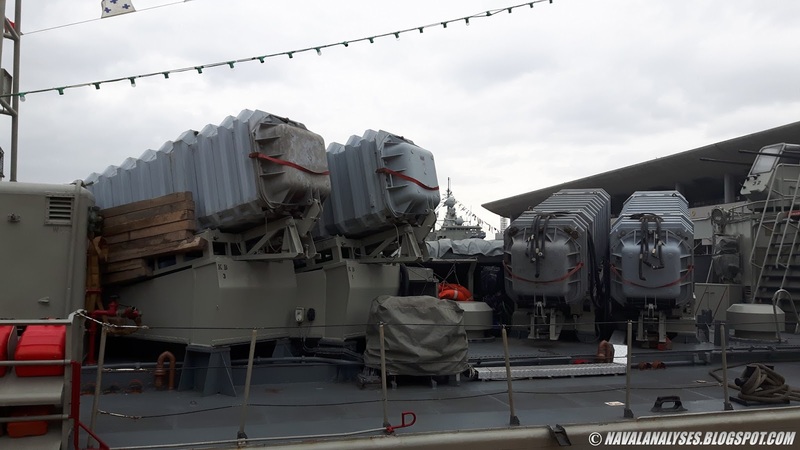 However, some months ago, it was announced, that the Laskos class missile boats will receive the MM40 Block 2 Exocet, from the first three boats in the Roussen class, while the latter will receive the more advanced MM40 Block 3. 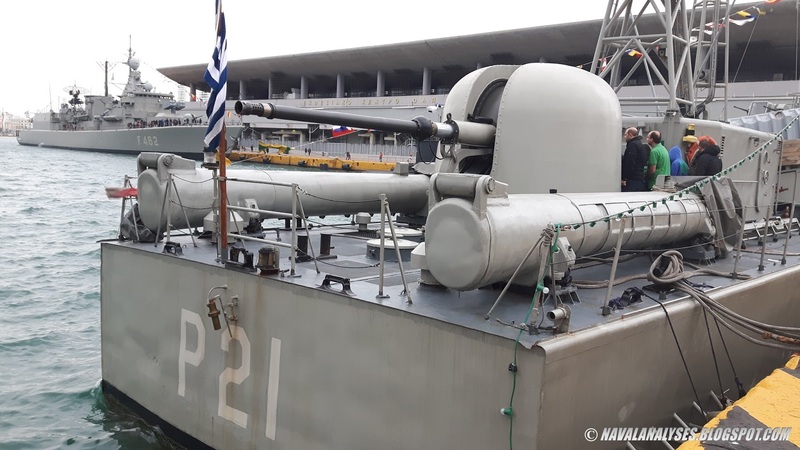 HS Blessas, together with the Elli class frigate HS Kountouriotis (photo gallery here) and Type 209 submarine HS Pontos (photo gallery here) were opened to the public at Piraeus harbor due to the forthcoming celebration of Ohi Day (anniversary of the "No") to commemorate the rejection by Greek Prime Minister Metaxas of the ultimatum made by Italian dictator Mussolini on October 28, 1940 during WWII. 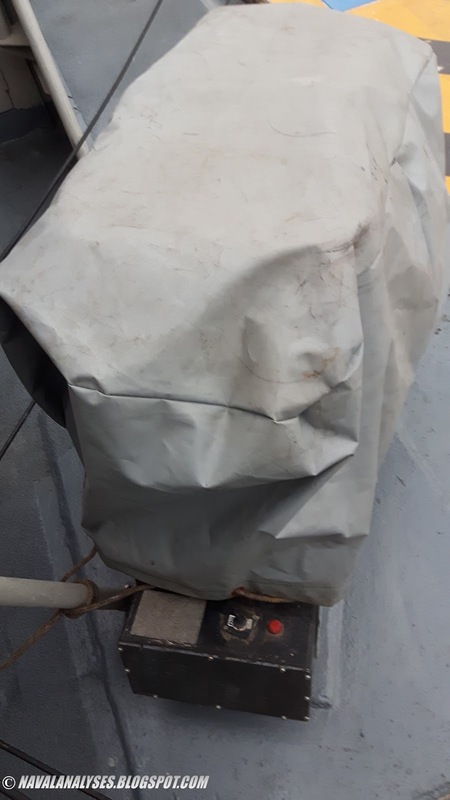 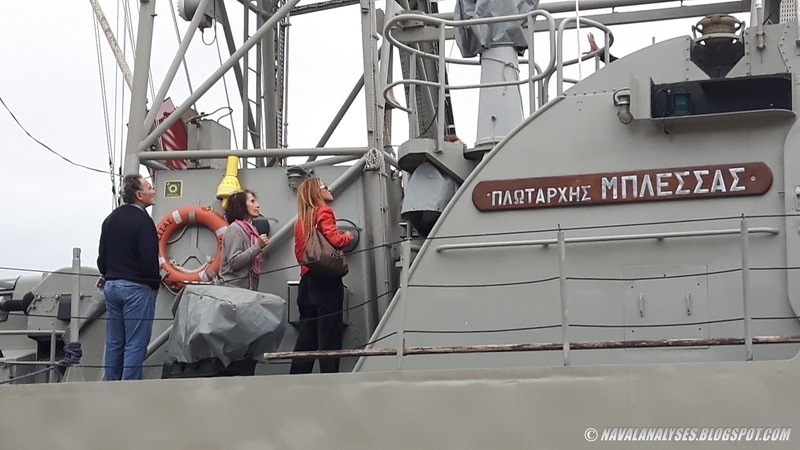 It was very surprising to see so many people waiting to visit the vessels as the weather was a bit windy and rainy, and the most significant was that this public holiday fell on Friday (3-day weekend for public employees)! 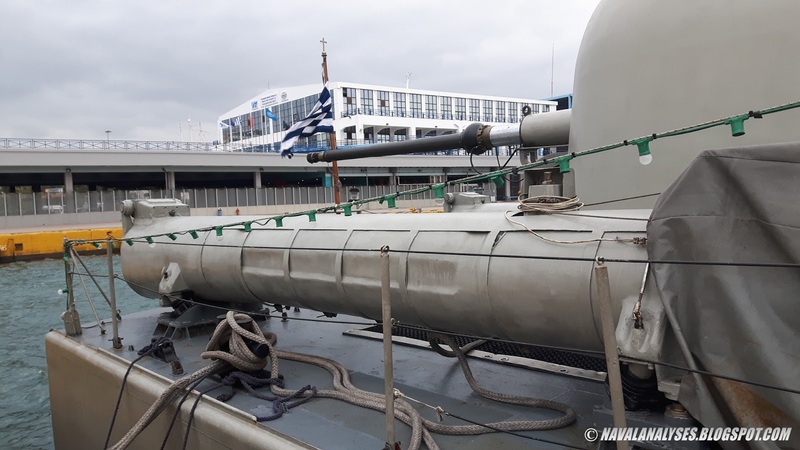 To learn more about the equipment, the armament and the capabilities of Laskos class click here. So, I hope you will enjoy the photos! 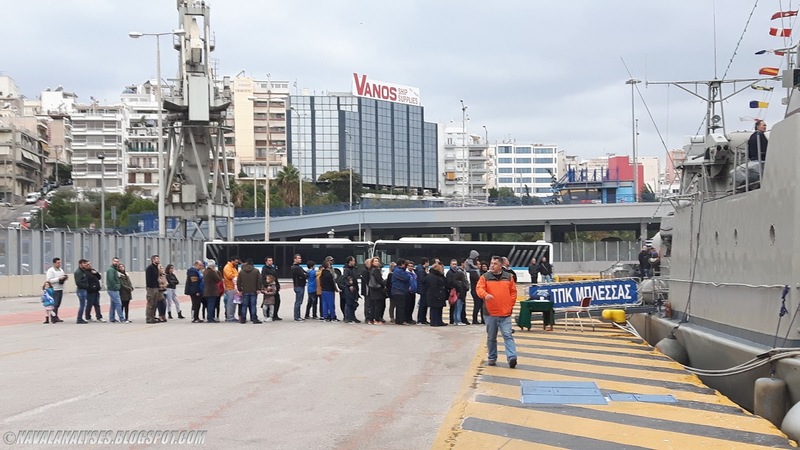 Let's hope that Mykonios will be there on December 6th!